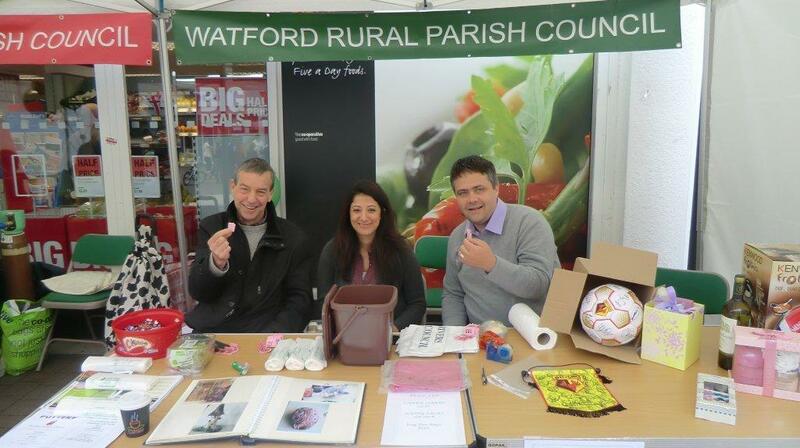 WATFORD RURAL PARISH COUNCIL covers South Oxhey, Oxhey Hall and Carpenders Park. 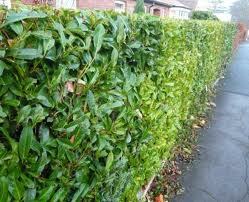 It is a local government body, responsible for a number of services that are described on this page. It is run by Labour: you can read about our Councillors, and contact them, here. It has a website, which provides useful information. 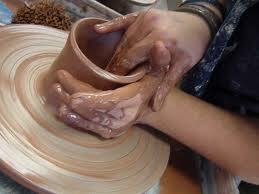 Run by a fully qualified teacher, the Pottery Club has four sessions a week for both children and adults. Contact the Parish Council if you are interested. 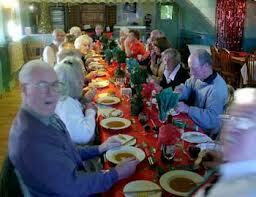 The weekly lunch club for pensioners offers good meals prepared by a qualified cook, all freshly prepared. Contact the Parish Council if you are interested. The Council maintains and inspects two parks in Carpenders Park: Greenfield and The Mead. 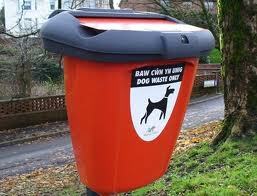 The Council purchases, maintains and empties dog bins across the area. 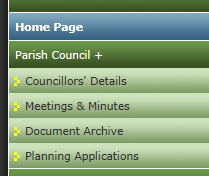 The Council's website gives full contact details for the Council and its elected councillors, official documents and notices and other useful information for local residents. The Council maintains notice boards throughout the area, to keep residents informed of its services and other public information. Some of them have maps of the local area. The Council provides and maintains bus shelters throughout the local area. 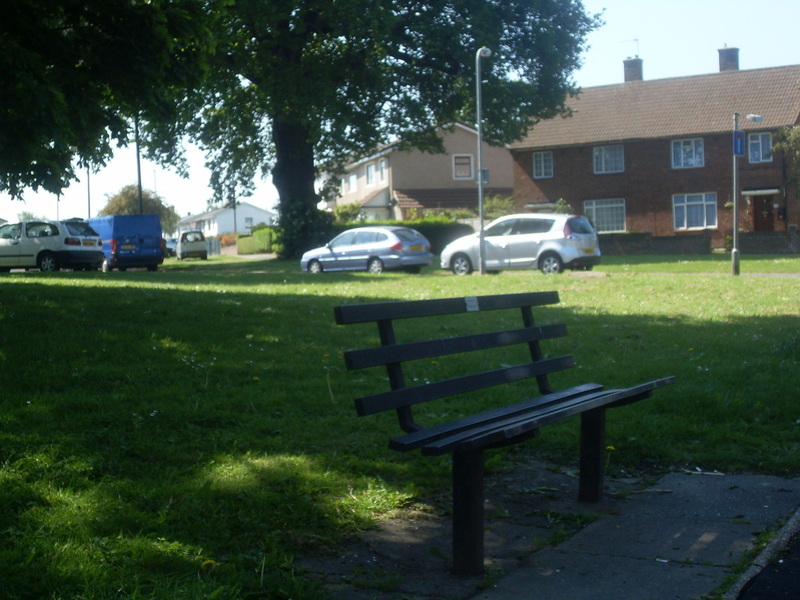 The Council provides and maintains benches throughout the area. The Council cuts the grass at the two parks and the grassed area at the junction of Little Oxhey Lane and Prestwick Road, and also the grassed area off Muirfield Road / Ashridge Drive. The Council organises two South Oxhey fun days, at Christmas and in the summer. 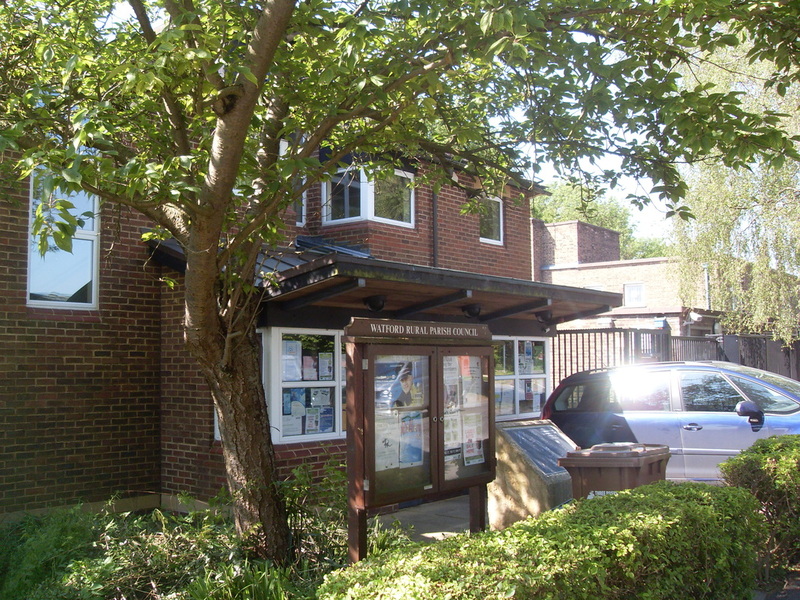 The Council's Parish Hall in Oxhey Drive is available for hire. Contact the Council if you would like to hire it.